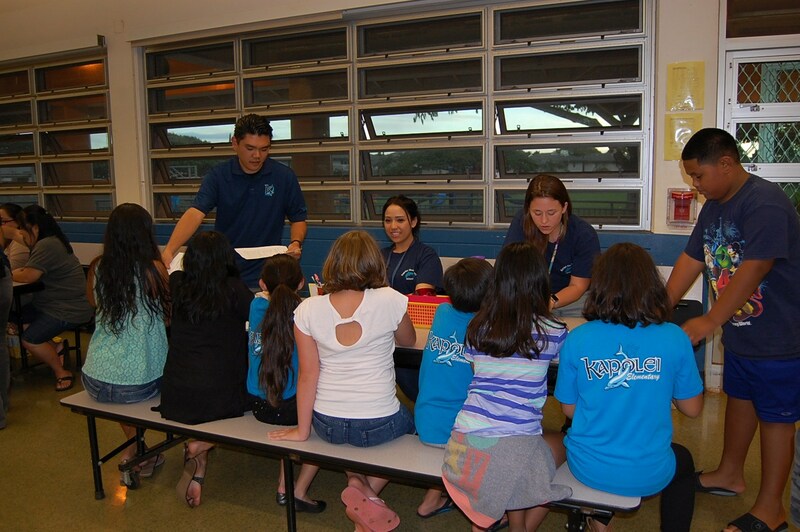 Stepping Stones is the core math curriculum that has been adopted by the State of Hawaii. Kapolei Elementary School will continue the implementation of this innovative program that is aligned to the Math Common Core State Standards. It is a K-5 mathematics curriculum intended to engage students in making sense of mathematical ideas. Lessons within the curriculum help students develop a deeper understanding of mathematics making learning meaningful and relevant.